Graham Landscape & Design consistently receives rave reviews on Facebook, Angie's List, and from customers who refer their friends and neighbors to us. Our company is fully licensed with the Oregon Construction Contractors Board. In addition, we carry general liability and workers' compensation insurance. Based on the level of services you require, we will have a dedicated team assigned to your property. 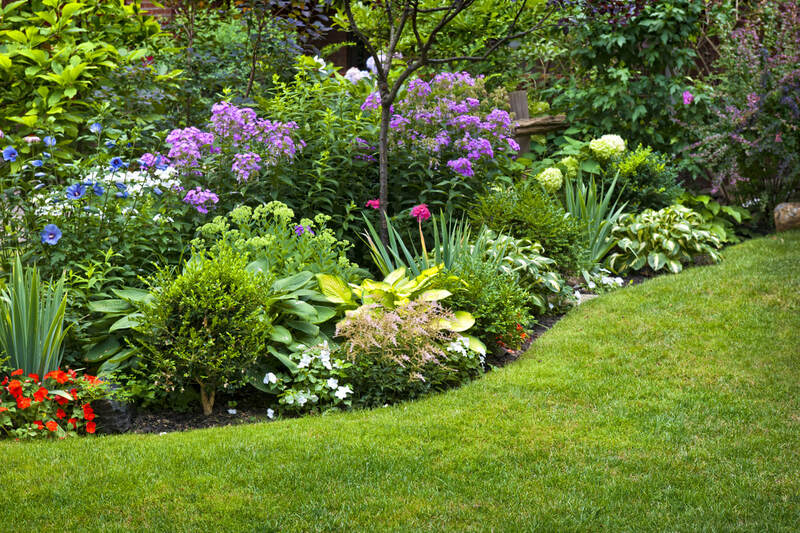 By having a dedicated team, we're better able to anticipate needs for your lawn and/or plantings, and make recommendations for your property. Most of our clients love the fact that they don't have to worry about their lawns once they hire the Graham Landscape & Design team. We take care of all the regular maintenance needs, bring our own equipment so you don't have to store or maintain these items, and provide expert advice for any problem areas you might be experiencing with your yard. When it comes to pricing, you will receive a written quote and a proposed schedule. Our quotes are based on your specific needs, not cookie cutter solutions. ​If you have more questions and would like to speak with our lawn care maintenance team, please contact us online or give us a call at 541-729-8029. Our fully licensed and insured maintenance team services residential and commercial properties in the Eugene, Springfield area, as well as cities in the Willamette Valley.